Factory Certified by American Honda - (including Acura), Audi, Cadillac, Chrysler (includes, Fiat, Jeep & Ram) Infiniti, Nissan, Porsche, Tesla & Volkswagen. We are recognized by Ford, Hyundai & General Motors also. We offer pick up and delivery when needed and when available (weather plays a role). computerized alignments done on-site with the latest equipment & computerized color matching assures the perfect match. we are certified by Audi, Cadillac and Tesla for Aluminum repairs and recognized by Ford for the new F-150. The list will expand! We are nothing without our people. They are what makes us “Your Best Decision After a Collision”! We're Proudly Celebrating 80 Years! Been in an accident? Contact us today! 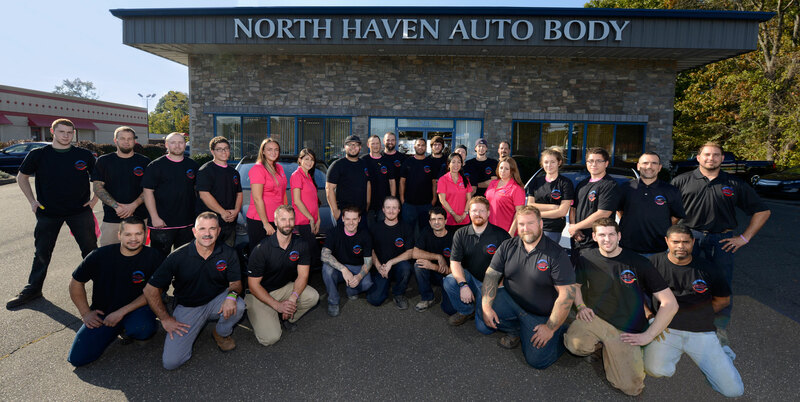 You'll find we are “Your Best Decision After a Collision” throughout Connecticut.